The US Supreme Court has declined to hear an appeal of a ruling that rejected a claim to a 1908 portrait by Matisse owned by the National Gallery in London. Three grandchildren of Greta Moll, the muse depicted in the portrait, had argued that the painting was taken in violation of international law and demanded that the National Gallery pay $30 million in compensation for the painting or return it. But last September, the Second Circuit Court of Appeals in New York affirmed a lower-court decision that the National Gallery and Britain were immune from the jurisdiction of US courts because the lawsuit did not meet the conditions set by the Foreign Sovereign Immunities Act. Now that the Supreme Court has refused to review the case, the descendants have exhausted their appeals in the US court system. In a statement, the National Gallery welcomed the news that its “lawful ownership is confirmed” and emphasised that the museum bought the painting “in good faith” in 1979. 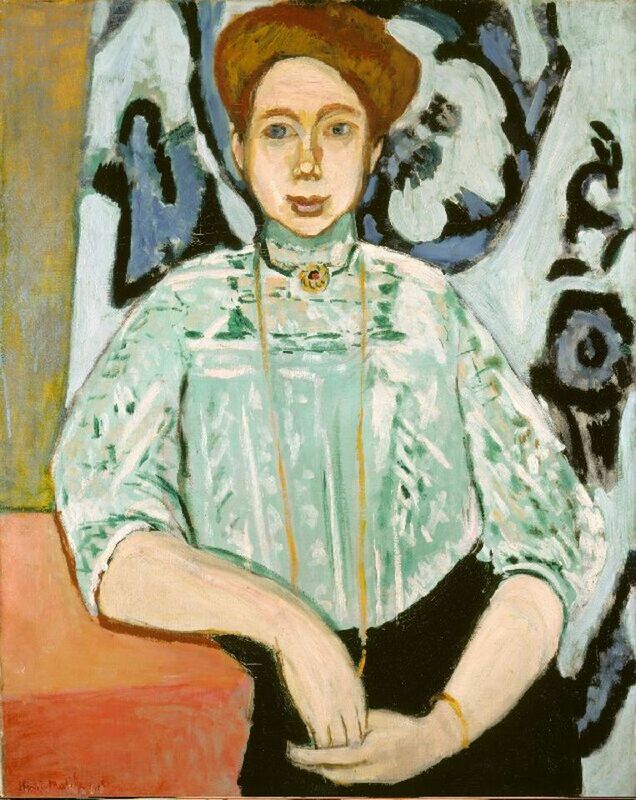 The painting was originally purchased from Matisse by Oskar Moll, the husband of Margarete Moll, also known as Greta, and taken to Germany. The couple were living in Berlin after the Second World War when, fearing the upheaval of the postwar partition of the city, they decided to send the portrait abroad to protect it from looting. In demanding the work’s return, the heirs had argued that Portrait of Greta Moll was illegally sold by a former art student to whom the painting had been entrusted for safekeeping. The portrait changed hands several times before it was acquired by the National Gallery. According to court documents, the three grandchildren—Oliver Williams, Margarete Green and Iris Filmer—first pressed their case for the painting’s recovery in 2011, but the National Gallery declined to return it. In 2015, they sought a review by the Spoliation Advisory Panel, a British government body investigating Holocaust-era art claims, but the government said the panel lacked jurisdiction because the Nazi era ended in 1945, two years before the portrait was sold in Switzerland. The heirs then filed suit against the National Gallery and the UK in the US.